MOBILE BRAKE SERVICE - WE COME TO YOU! ​Do you need your brakes repaired but do not have the time to take your vehicle to a repair shop. We can help. Express Brakes is the CSRA's only full service mobile brake repair company. We will come to you, at home, work , school....wherever you are. We use only Top of the Line CARQUEST® Wearever® Platinum Professional Brake Pads which offer you the benefits of longer pad life, improved stopping performance, cleaner wheels and silent braking. This is a result of creating quality professional brake products for more than 25 years. Platinum Professional is the optimal braking solution for the professional. Do you hate spending time in brake repair shop waiting rooms? Have you been avoiding taking off work to get your brakes serviced? Call us today! We'll come to your home, school, or office for brake service, morning, noon, or night. ​Because we don’t have the overhead of traditional “brick and mortar” garages, we are very competitive. When you consider the convenience factor there isn’t a better brake repair value on the market. 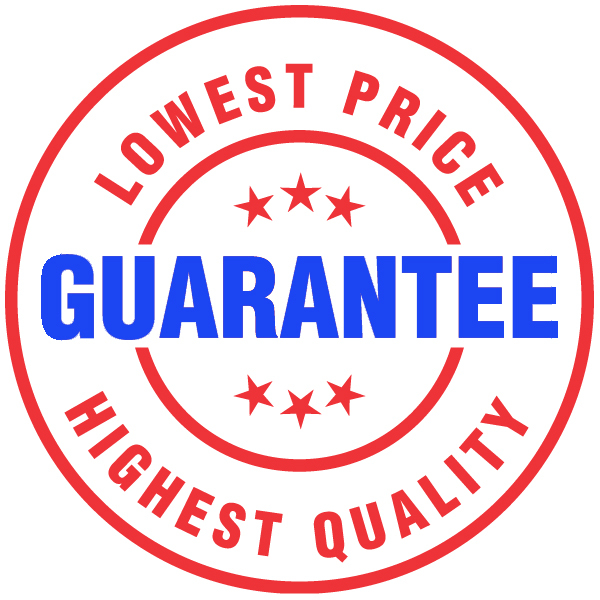 We won’t quote you a ridiculous price for brake repair, even on all four wheels. We promise to do your brake job right, at a price you can afford, and less costly than full service shops. 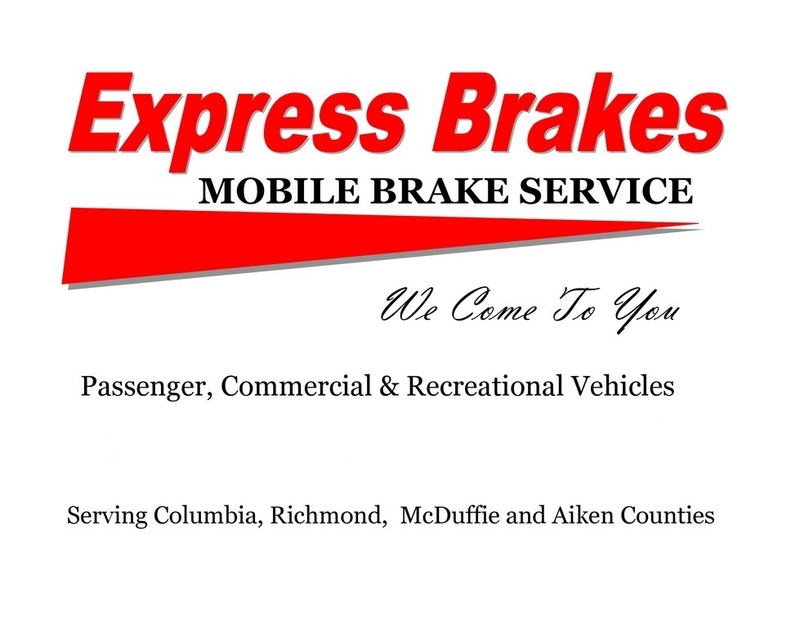 ​​​​​​​​Express Brakes will come to your home, school, or office anywhere in the Augusta area. 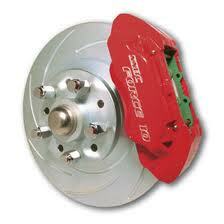 "We Change Your Brakes, Not Your Schedule"
We Will Match or Beat Any Written Estimate!!!!! Revolutionary burnishing compound strip — Allows for proper break-in of pads and rotors.